Ever wish you could explore Diagon Alley, sit on the Iron Throne, or take a stroll along the romantic tree-lined paths of Nami Island from Winter Sonata? Turn those fantasies into realities by signing up for Klook’s fandom travel guided tour packages! 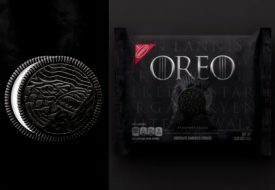 Fans can now enjoy three new Game of Thrones-themed experiences in Dubrovnik, Croatia, from Klook. 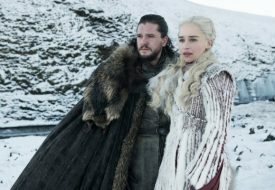 The travel company released the new tour packages in conjunction with the hit show’s final season premiering on HBO on 14 April. Named a UNESCO World Heritage site, the coastal city of Dubrovnik is home to the majestic medieval Old Town – the setting for King’s Landing. Just as the Iron Throne is located at King’s Landing, so can fans find (and sit on!) the coveted throne in a Dubrovnik shop. Explore the old forts and streets, and relive some of the show’s most iconic moments, including Cersei’s walk of atonement. The new Game of Thrones Filming Locations Tour takes fans through the halls of the Lovrijenac Fortress (which doubled as the Red Keep), the Trsteno Arboretum (the “Tyrell Gardens”) and the Lokrum Island (the city of Qarth). Are you a loyal Targaryen? Then you should not miss the new Cruise and Walking Tour, which takes travelers on a ride on Daenerys Targaryen’s ship upon the Adriatic Sea with a Dragon Blood cocktail in hand. There’s even more to the Dubrovnik after dark! On the new Legends Evening Walking Tour, the tour guide brings you through hidden alleyways to discover the fascinating legends and mysteries of the historic city, while dispensing some secrets about the show that only locals know. 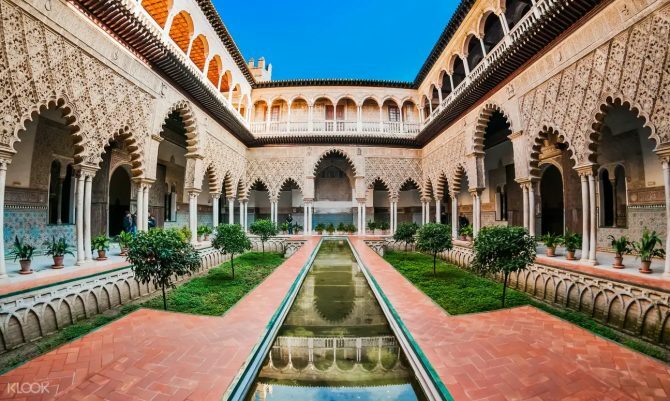 Beyond Dubrovnik, Klook also takes die-hard Game of Thrones fans to the filming locations of Dorne, the home of the House of Martell, on their Spanish Cathedral, Alcazar, & Giralda Guided Tour. 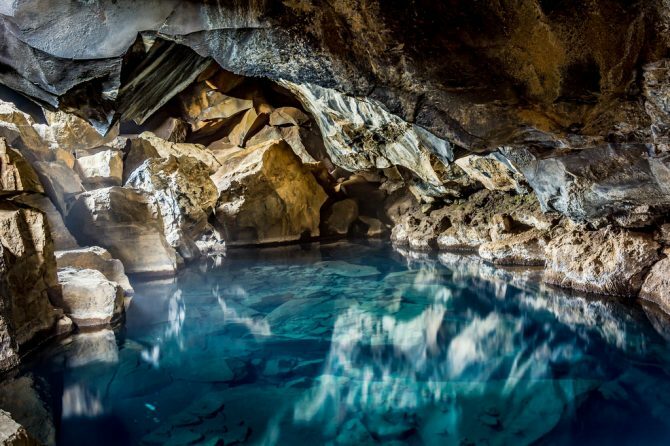 Couples who share a love for the show can book the tour of Northern Iceland’s geological wonders, which includes Grjótagjá, the breathtaking cave pool where Jon Snow and Ygritte shared a romantic moment.